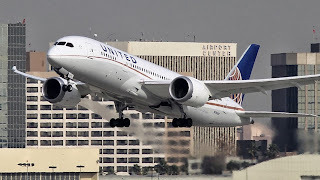 "We’ve identified an issue where customers are intentionally manipulating our website," United spokesman Rahsaan Johnson told Mashable in an email. "We will not honor these reservations." 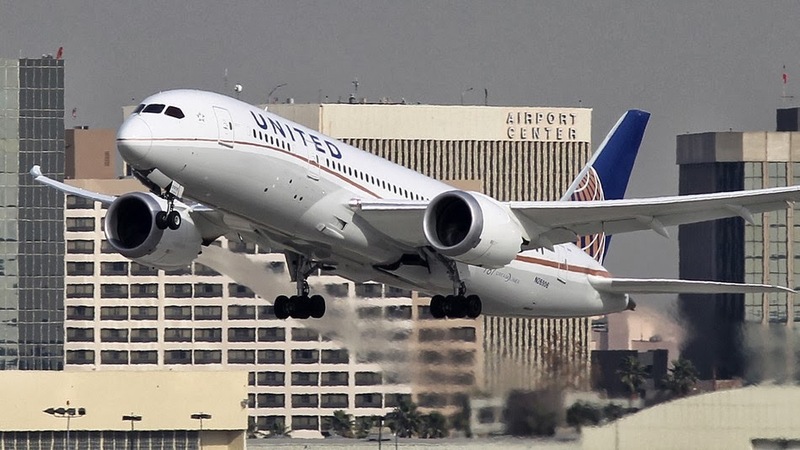 United further clarified that the reason why it honored the reduced-price tickets mistakenly sold last month is because human error was the reason for that situation.